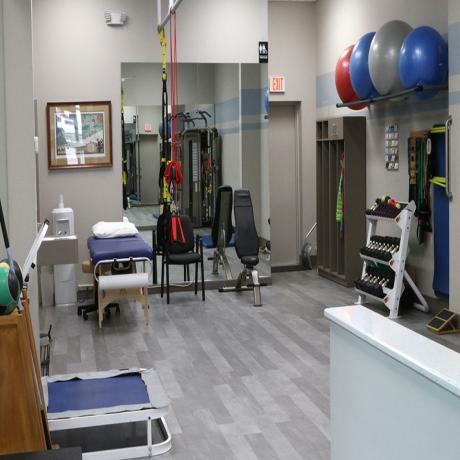 In addition Golf & Body, Huntington Village offers golf fitness and biomechanical evaluations for improving the physical body through flexibility, balance, coordination, movement sequencing, strengthening and core activation. 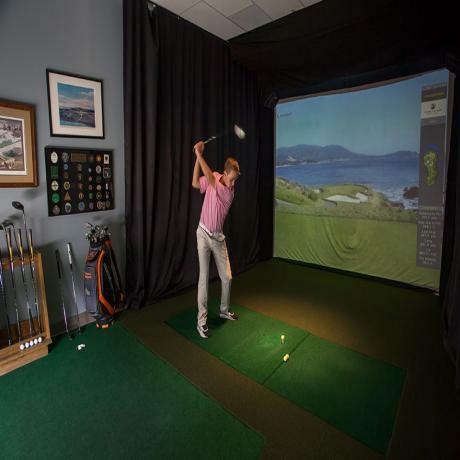 Between the data provided by this cutting-edge technology AND the guidance provided by the experienced team at Golf & Body, Huntington Village - you will have all of the insight you need to improve each and every facet of your golf game in ways you probably never previously imagined! 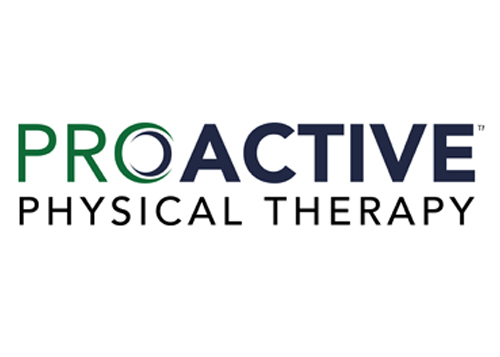 Steven Login, MS, PTis the founder of Proactive Physical Therapy, co-founder of Golf & Body, LLC and Golf & Body NYC. 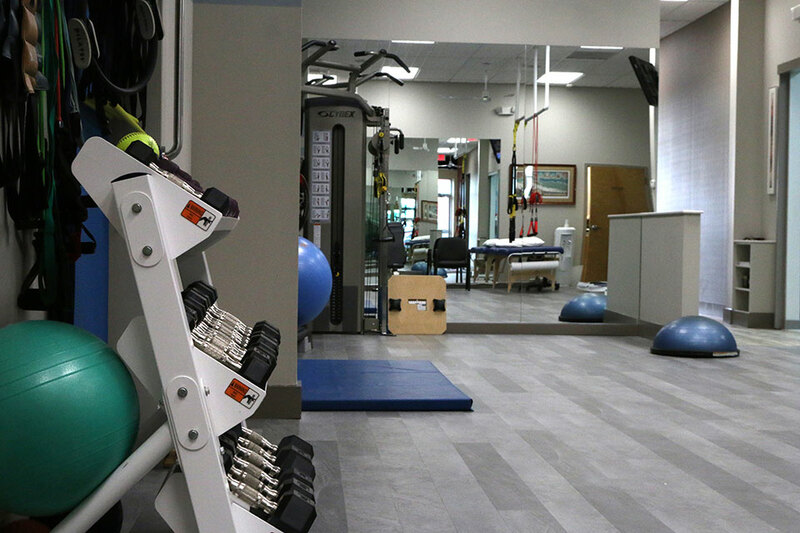 Proactive Physical Therapy provides a unique service to the Huntington Village community with insurance based manual physical therapy and golf simulators for golf performance and rehabilitation. Physical Therapy provides a comprehensive and effective means for repairing, rebuilding and strengthening patients of all ages and abilities. Steven uses a unique combination of manual therapy, functional training methods and whole body assessment to achieve superior results post injury and post surgically. 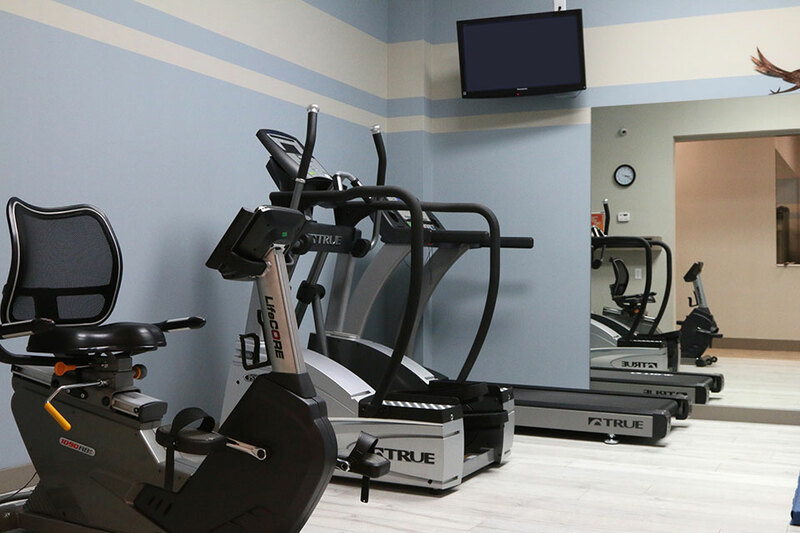 Steve and his entire staff provide above and beyond customer service. 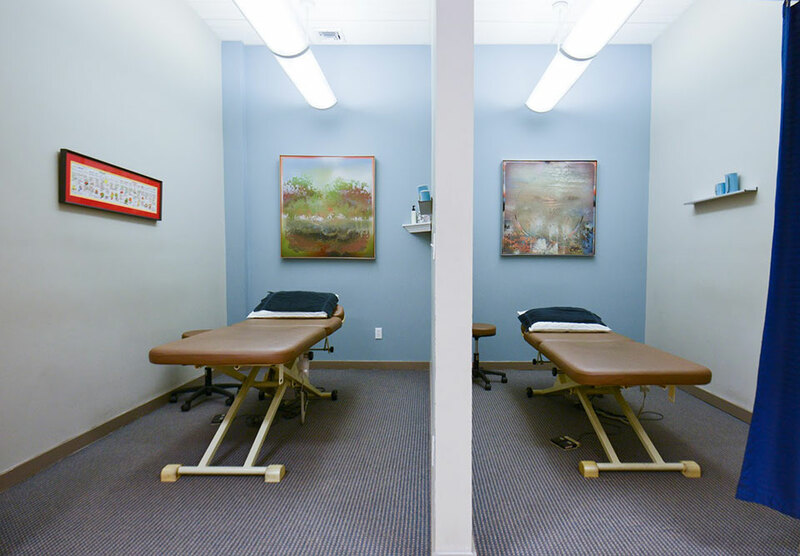 They're invested in each client's well-being, development and progress. I highly recommend this knowledgeable and friendly staff.